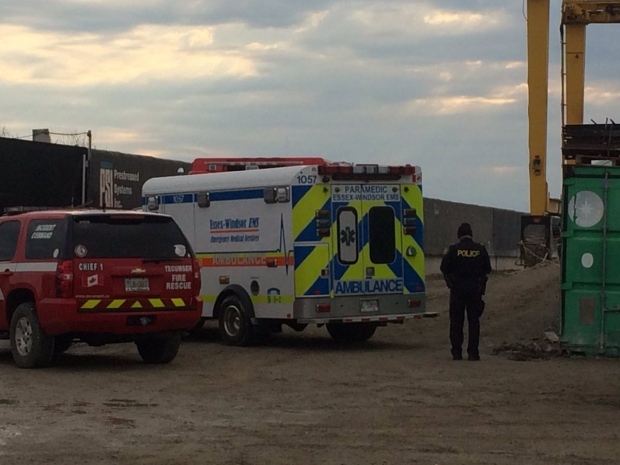 Essex County OPP have identified the man who died during an industrial accident in Tecumseh. Michael Cobb, 24, of Chatham was killed during an incident at Prestressed Systems Inc. at 5058 Walker Rd around 6:30 a.m. Thursday. Police say a second person suffered minor injuries after being hit by the machine and was transported to hospital. The business manager for Liuna Local 625 said there was a malfunction with a piece of heavy machinery. PSI makes high-tension concrete products, such as girders, for the construction industry including those on the Parkway. According to ministry spokesperson Janet Deline, inspectors have issued one requirement to PSI to not disturb the scene.